Virginia Right! 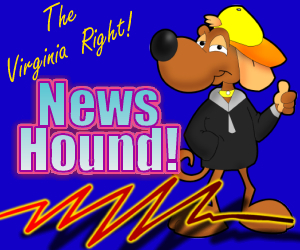 News Hound for 6/2/2010 | Virginia Right! A Moonbat is Howling that this is Offensive. Where the World Seems to be Heading!